Former PepsiCo veteran Bryan Welsh has been appointed as the new General Manager of SodaStream USA. The announcement was made by SodaStream CEO Daniel Birnbaum. In his new role, Welsh will oversee all operations and business development for the brand in the United States and will report directly to Daniel Birnbaum. Welsh is a growth executive specialist who has held positions across the PepsiCo business during his 28 year tenure, and since 2013 has been General Manager of the Pepsi-Starbucks North American Coffee Partnership (NACP), leading their full P&L. Prior to this, Welsh held management positions across sales, marketing and operations in the United States, Canada and Europe. He worked on brands including Starbucks, Pepsi, Mountain Dew, Tropicana, Gatorade, Aquafina and Quaker Oats. He holds a business degree from Wilfrid Laurier University in Canada. 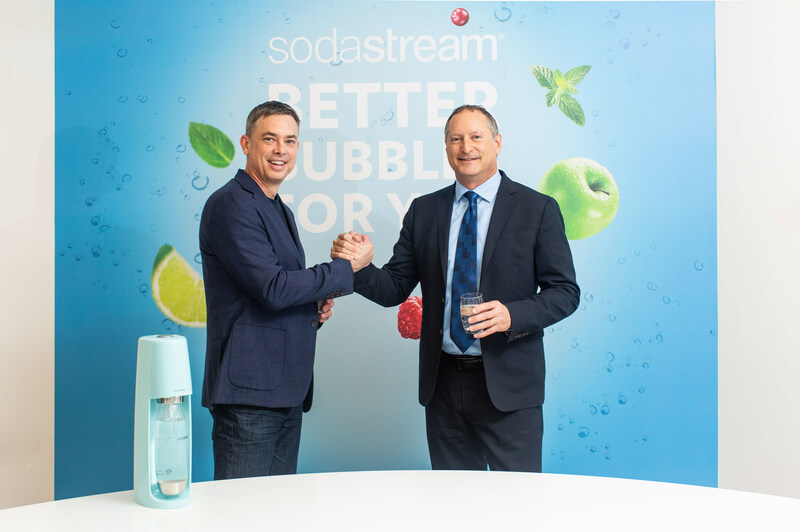 "We are very excited to welcome Bryan to the SodaStream family and, based on his stellar track record, we are confident he is the right leader to accelerate our growth in the States," said Daniel Birnbaum, CEO of SodaStream. "Our goal is to increase US household penetration and to offer our consumers a fun way to enjoy bubbles that are better for them and better for the planet." SodaStream was founded in England in 2901 and is headquartered in Lod, Israel. 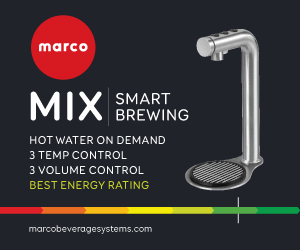 In August 2018, SodaStream agreed to be acquired by PepsiCo as part of the latter's desire to move into the production of healthier products.